The Gryson is a shirt for fall days in mountain towns. 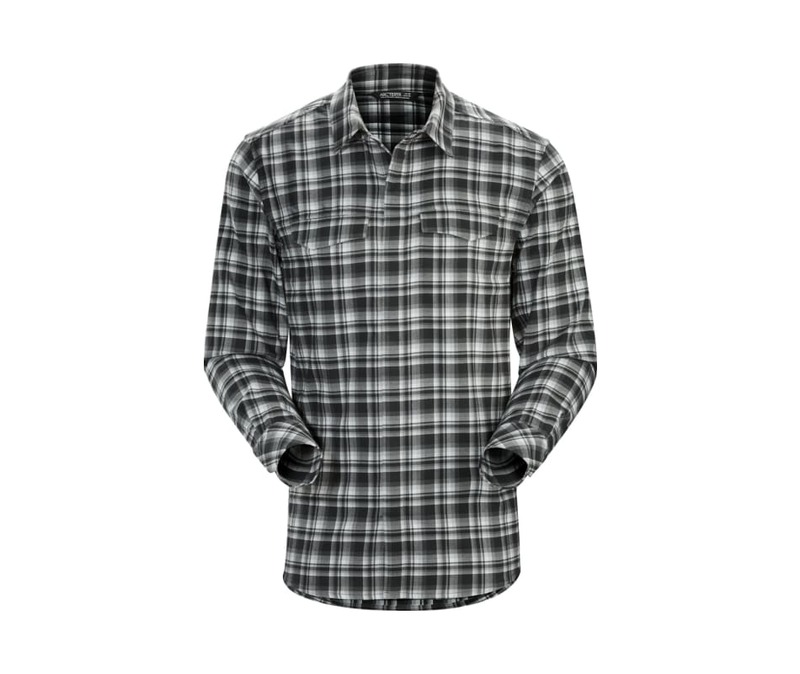 The Pulaski polyester flannel is brushed for warmth and softness. Two chest pockets snap closed, and the front placket has hidden snaps for a look with a modern casual style unlike the typical flannel. The comfortable Arcteryx Regular fit, articulation in the sleeves and gussets under the arms add a level of freedom of movement appreciated while splitting rounds or cruising into town on a bike.